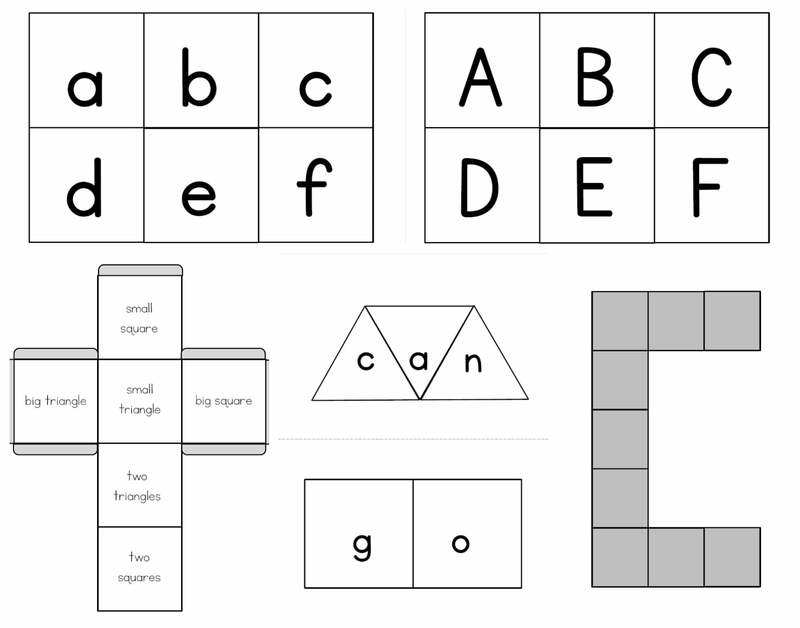 8 center ideas included with over 50 pages of alphabet words, and sight word printables. 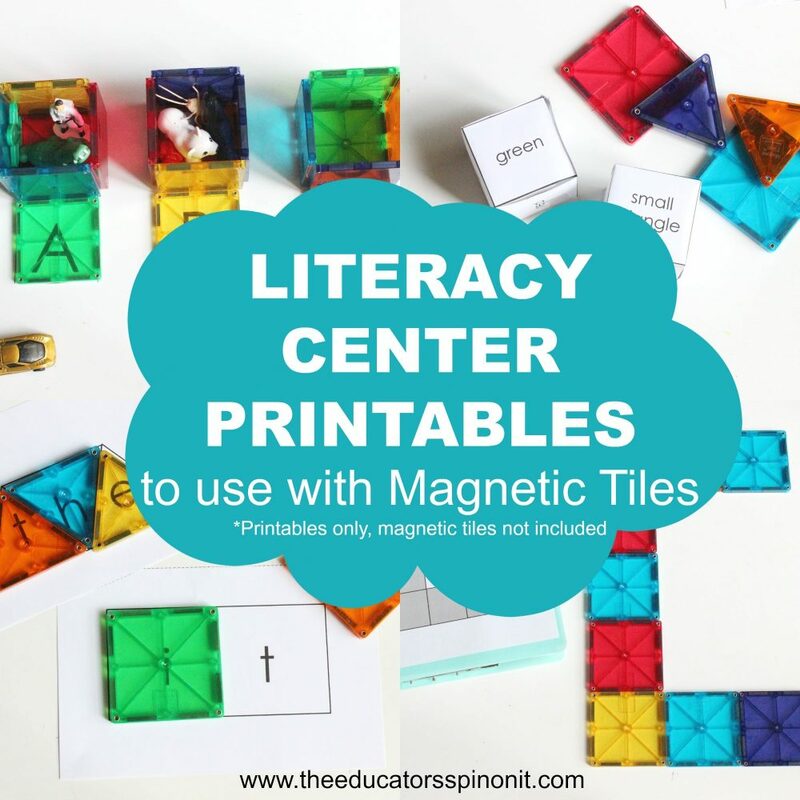 8 center ideas included with over 50 pages of literacy center printables that teach uppercase and lowercase letters, beginning sounds, and sight words. a, and, big, be, I, can, go, come, get, in, into, he, for, is, come, no, the, it, like, my, you, on, play, we, plus blank cards for 2, 3, and 4 letter words. 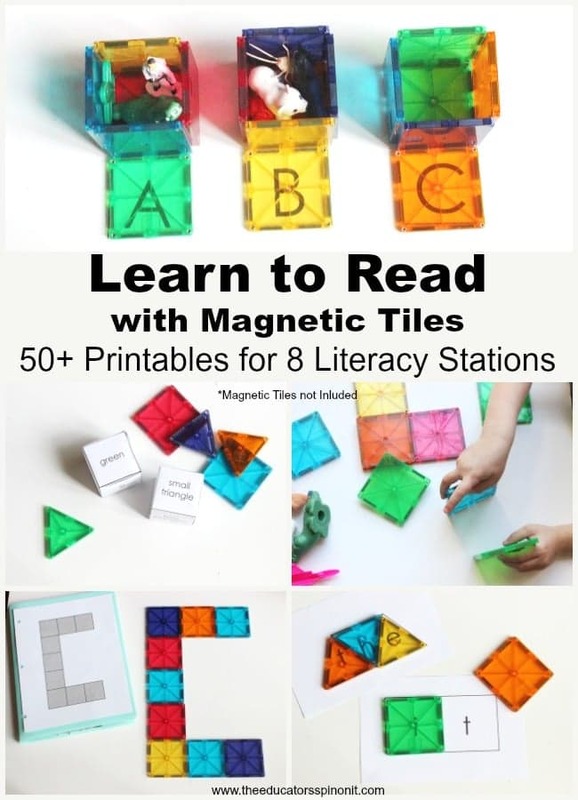 *Magnetic Tiles not included in this purchase and must be obtained separately.